Last week I gave a library talk on the romance genre titled “You Read That Trash?” as part of a heritage talk series. 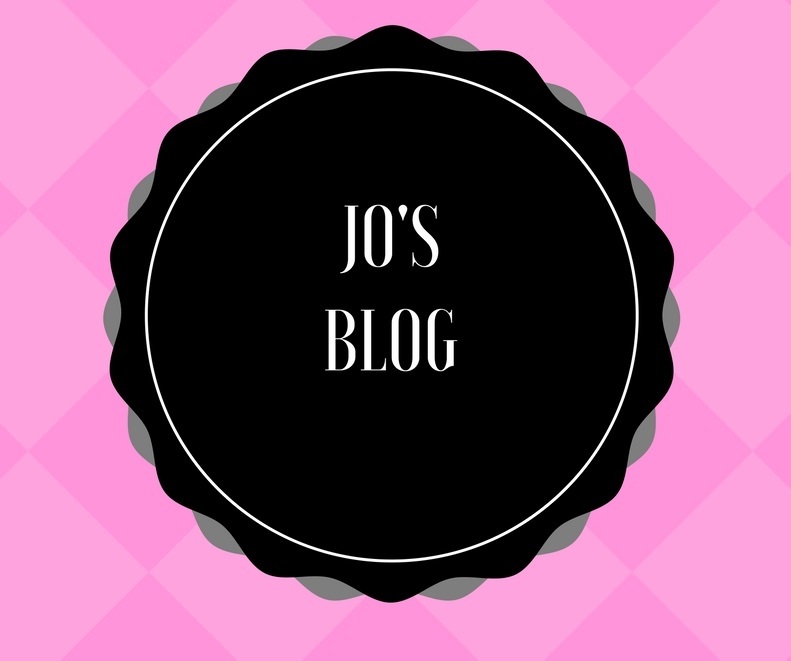 Romance novels of course are loaded with fabulous heritage aspects, from the amazing covers themselves, to the social history of women through the century. 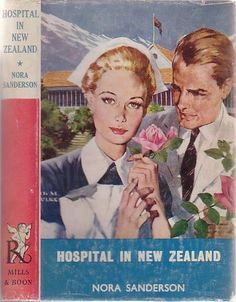 One fascinating aspect was the popularity of medical romances and how, according to one commentator, it was because many of the writers were nurses, and as the National Health Service came into being in the 1950s, these women were keen to promote it amidst the changing landscape of health. On the cover art front, several of the covers were designed by artist Jack B. Faulks who produced a lot of pop-culture covers. 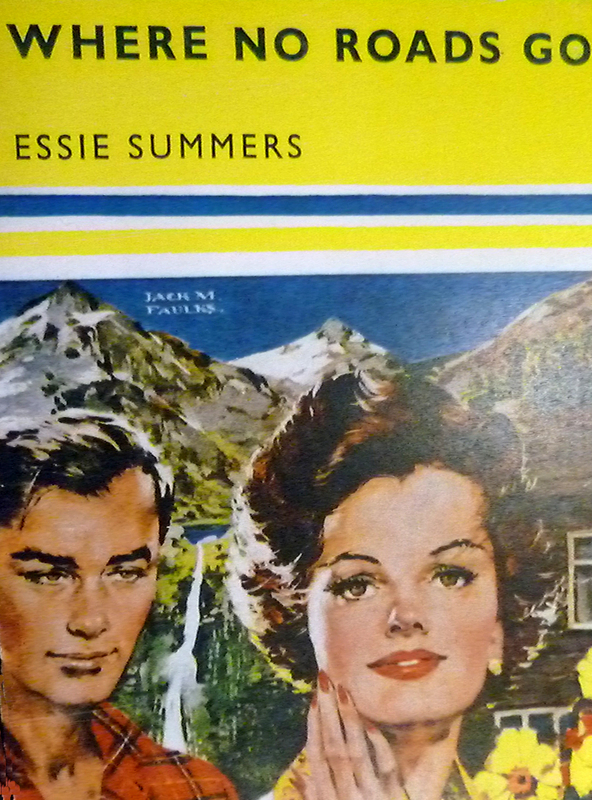 He often had the man standing just behind the heroine, as in the Nora Sanderson cover and the Essie Summers. It was also an opportunity to look into the Mills and Boon company and see how they came to be publishers of romance novels; originally they were general fiction and non fiction publishers. They were the English publisher for Jack London, for example, and in one of the books I read there was mention of a letter Jack sent to Messrs Mills and Boon saying how happy he was with them marketing his books in England. It was by the 1950s that Mills and Boon became a predominantly romance publisher. As Alan Boon apparently once said – we publish a very specialised list. Even Shakespeare would have trouble getting on it! It was an absolutely fun talk, some good questions were asked, and I think I got behind all the crap about romance and the appeal of it, to present it as a genre that in no way should ever suffer the disdain (or as the kids would say – hate!) that it still suffers from today. As one of the women said afterwards in the Q & A – I might have to give romance a try, after believing all the propaganda for years!